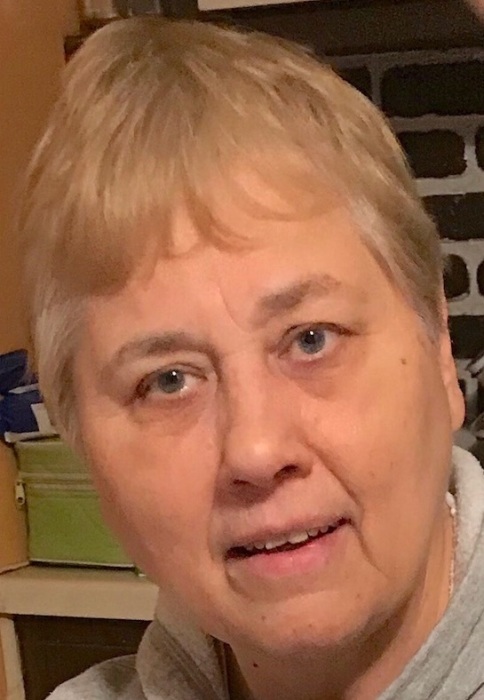 Kathleen Koniowsky, 65, of McDonald, passed away on Monday, August 27, 2018, at Akron City Hospital. Kathy was born September 27, 1952, in Youngstown, Ohio, the daughter of Walter A. and Rita M. (Farrell) Koniowsky. Kathy had been working for Northside Hospital, for the supervision of laundry department, for the past 47 years. She was a member of Our Lady of Perpetual Help Church, in McDonald. She was an avid reader, and loved spoiling her nieces and nephews. Kathy is survived by her sister, Bonnie (Chester) Sudol, with whom she made her home, and her brothers, Jerry (Cindy) Koniowsky, of Georgia, and Walter Koniowsky Jr., of Texas. A memorial service will be held on Friday, August 31st, 8:00 PM at Blackstone Funeral Home, where the family will receive relatives and friends from 6:00 - 8:00 PM. Visit www.blackstonefuneralhome.com to view this obituary and to send any condolences to the family.